Dave Bookbinder is a valuation expert and collaborative consultant. Dave and his team conduct valuations of businesses, intellectual property, and derivatives for a host of strategic objectives. Clients served are companies of all sizes, public and private, in various industries and geographies. Working closely with business owners, CFOs, Controllers, and CEOs, Dave strives to build relationships that add value for the long term. Dave holds a bachelor’s degree in Economics from Temple University and a master’s degree in Finance from Drexel University. 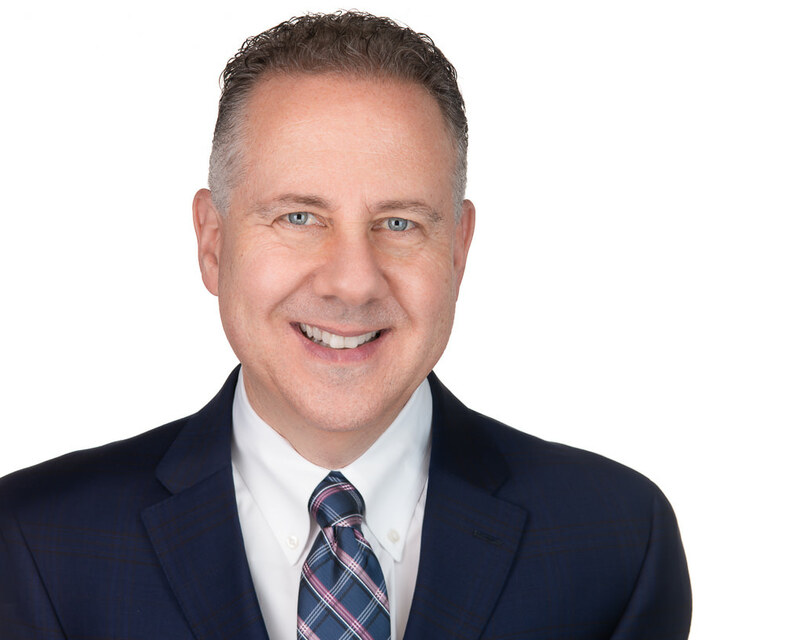 Dave is an Accredited Senior Appraiser (ASA) in Business Valuation with the American Society of Appraisers and also holds the designation of CEIV, Certified in Entity and Intangible Valuations. Additionally, Dave is a contributor at TLNT.com and a former contributor for the business section at The HuffPost. Dave’s teams have been recognized by a variety of independent organizations for excellence in Valuation Consulting. Dave was also personally recognized by SmartCEO Magazine with an award for Executive Management, and he is also a two-time recipient of the Morris Groner Award for Entrepreneurship. Dave is most proud of the multiple awards he’s received for fostering the Best Corporate Culture.